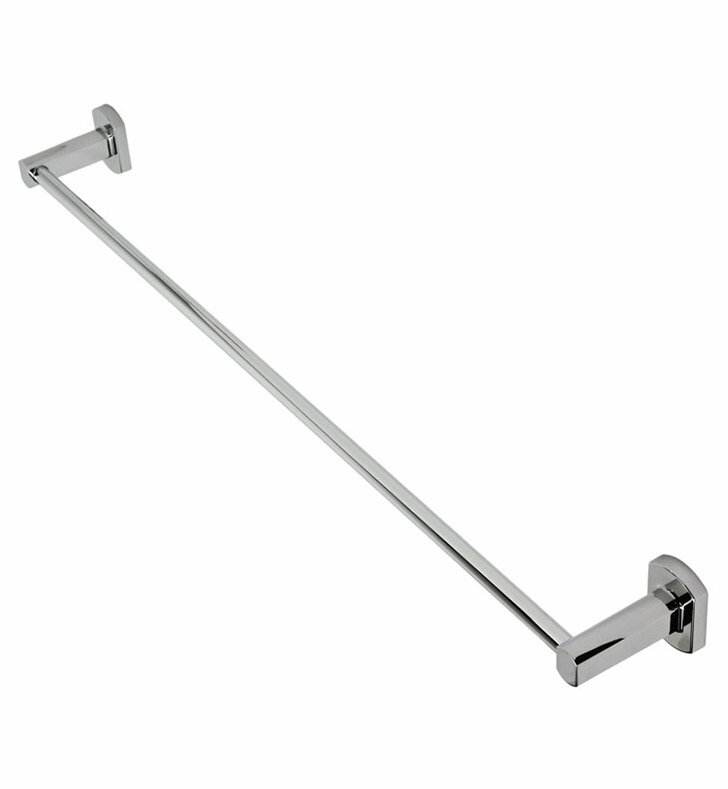 A traditional towel bar made in quality brass and finished in chrome. 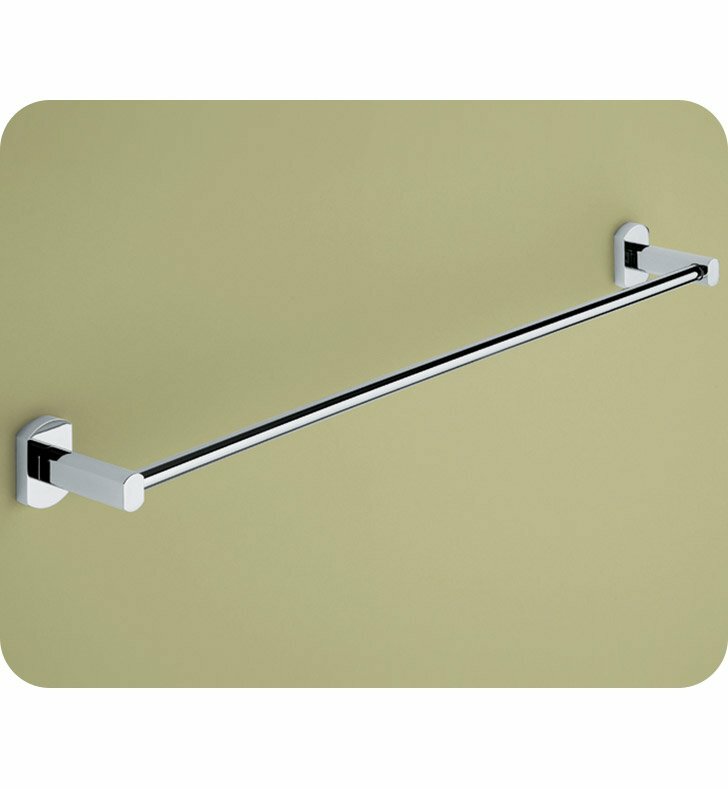 This 23 inch towel rail from the Gedy Edera collection is a contemporary-style towel hanger. Imported from and manufactured in Italy. Will compliment your trendy personal bath.